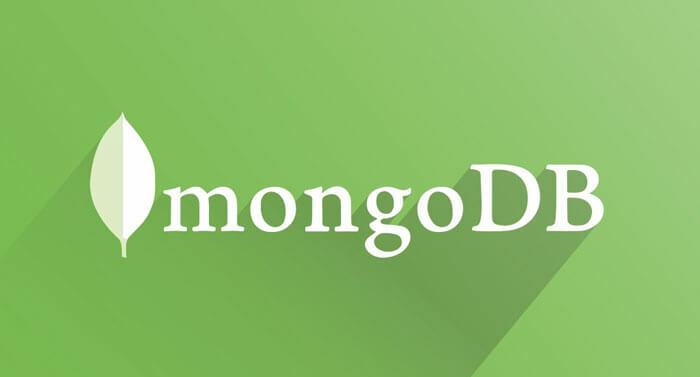 Why use MongoDB for web application? This is real in my experience that MongoDB faster and cheaper than Relational Database. Yes, it is faster than RDBMS database. With same hardware spesification, MongoDB can operate faster than RDBMS database. I prove my selft after longtime ago using PostgeSQL, MS SQL and MySQL. Response time reduce very significant event I'm using ORM base frameworks. I'm done a lot of queries for MongoDB database from programming language. It's all depend on algoritmh in programming language it self and customizeable. It's a litte different than using Stored Procedure or Function on RDMS that will eat a lot of hardware resources. Tag aware sharding allows for directing data to specific shards, such as to take into consideration geographic distribution of the shards. That it, you just can run your newly installed MongoDB.